Thinking about Christmas always makes me feel crafty, even though I am not a super crafty person. I like to make new Christmas tree ornaments with the kids, and it's always nice when they are things I have on hand in the house anyways - since most of the time it is a spur of the moment idea. 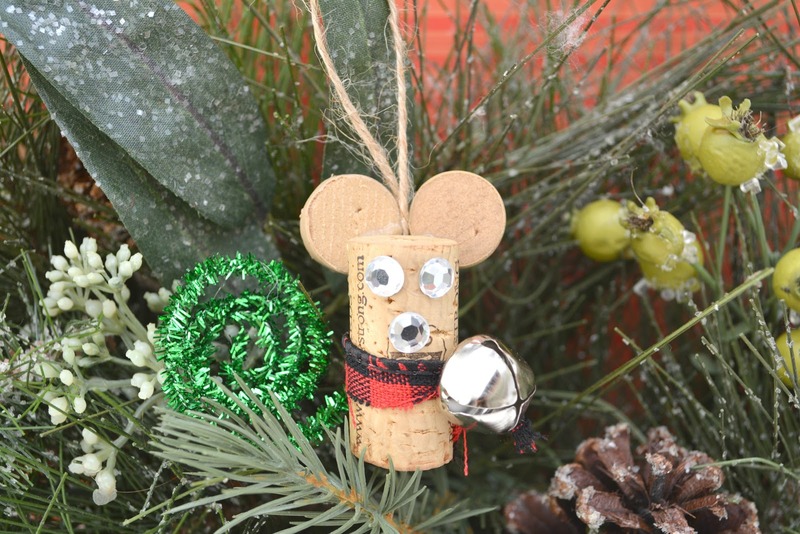 These cute wine cork mice are perfect to add to the tree! 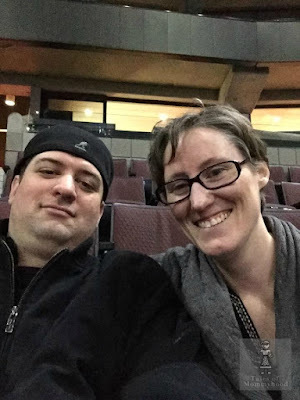 I also think that home made gifts from children are perfect for grandparents, aunts, uncles and God-parents - which is why I am inlcuding this in the 2017 Gift Guide! Glue two rhinestone eyes onto the front of the wine cork that you just glued the ears to, and another rhinestone for the nose. 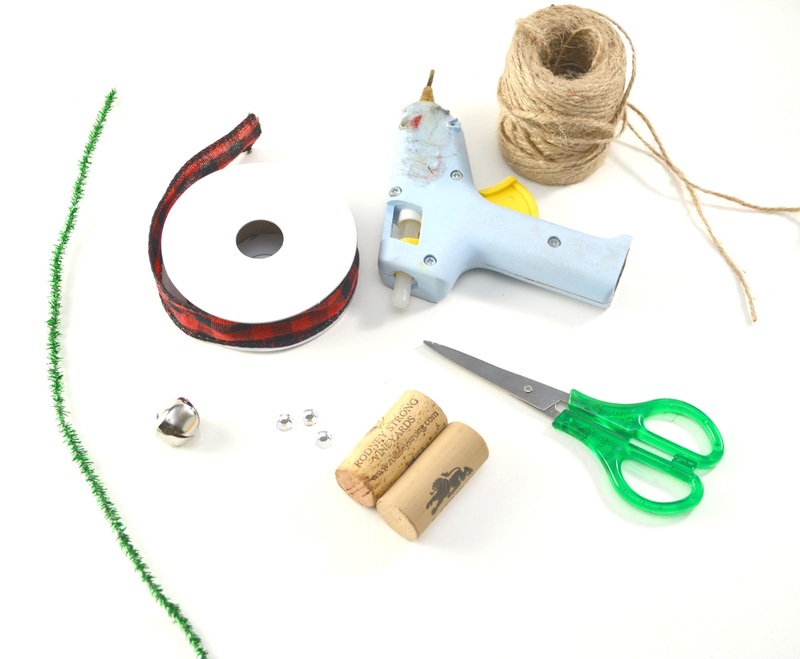 Cut a small piece of ribbon and thread it through a small jingle bell. 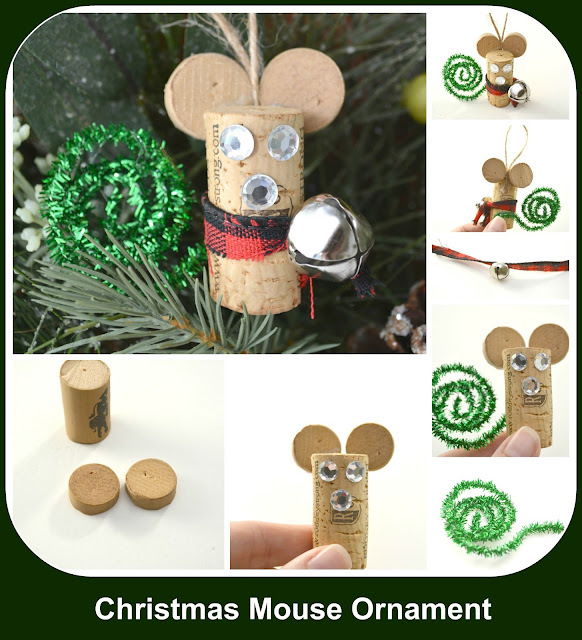 Tie the ribbon around the cork just under the nose of the mouse. Adorable, only problem is I don't drink but perhaps my son would gift me a cork eh? That is so cute and so easy to make. I'm going to show this to my daughter who loves doing crafts.